Spending my saturdaynight reading books for school. Couldn't be worse, but can be better. So I just ordered some items at H&M (yep, guilty). It's nothing special, just some high-needed Spring basics. The cap is from the mens department and I actually ordered some singlets out there as well. Guess I'm going back to study again, back to my classical music, popcorn and bottle of lemon water. Gaaaaf! Die boots en dat tasje zien er echt heel tof uit! Leuke dingen heb je besteld! 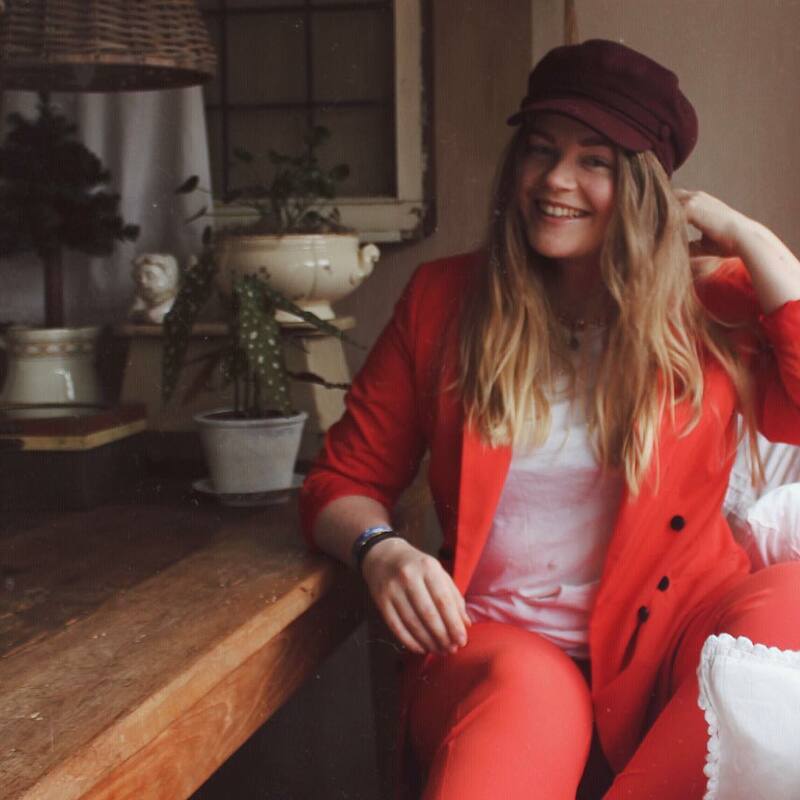 Die cap vind ik tof :) en dat tasje is ook erg mooi. Liefs! i just ordered shorts like that too, yay! love them.